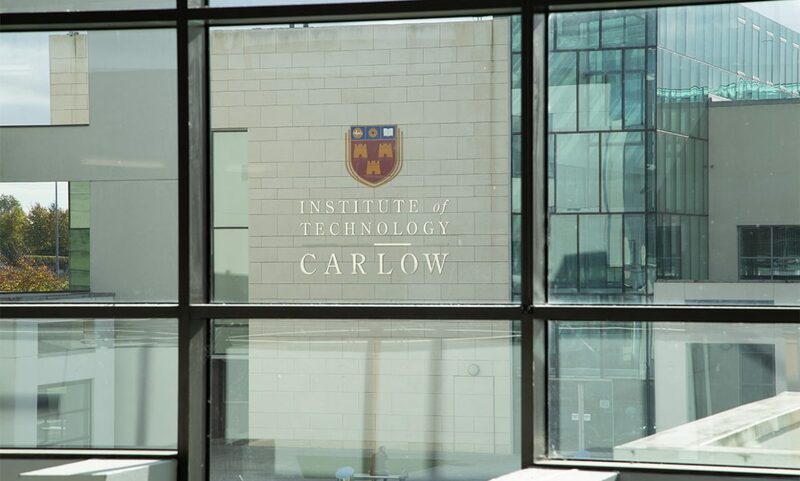 Founded in 1970, Institute of Technology Carlow has generated over 55,000 graduates to date. 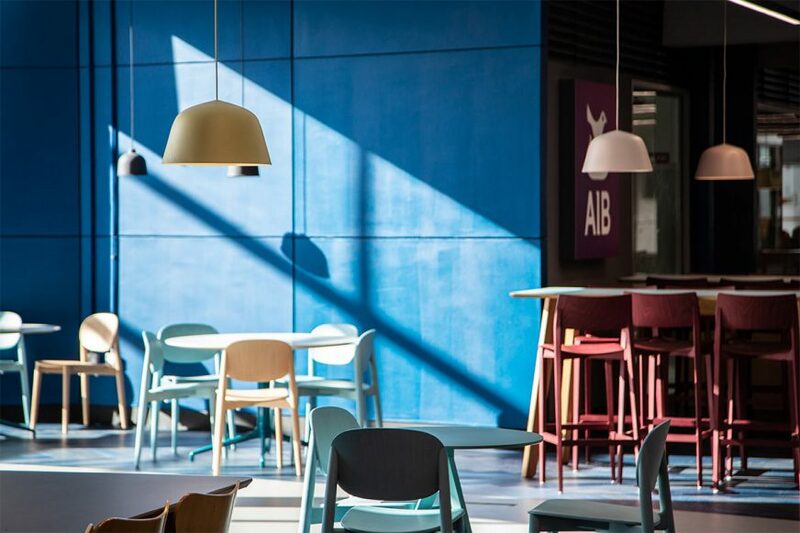 The Institute of Technology currently has 8,300 enrolments and 800 staff growing year on year. 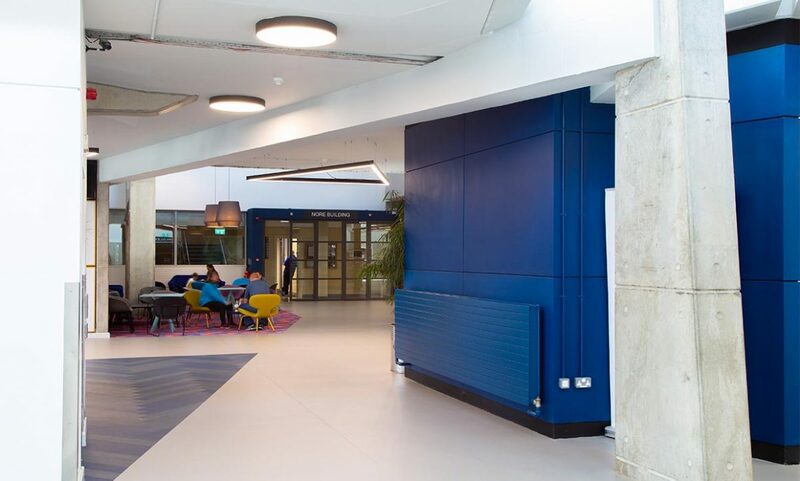 The Institute also offers more than 80 taught programmes to Level 9 on the National Framework of Qualifications (NFQ). 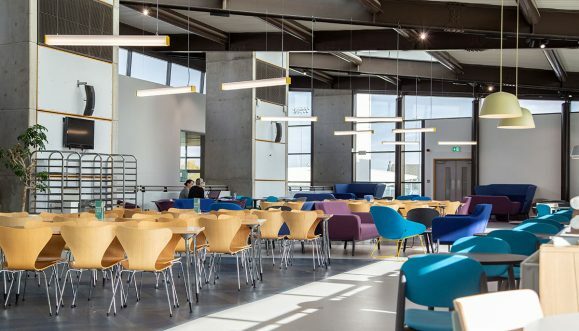 Dlight supplied lighting to the Institute of Technology Carlow for their Restaurant and Concourse area. 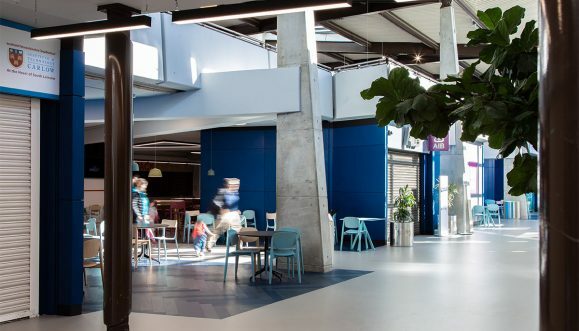 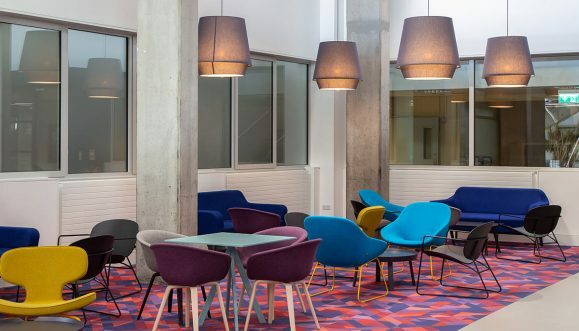 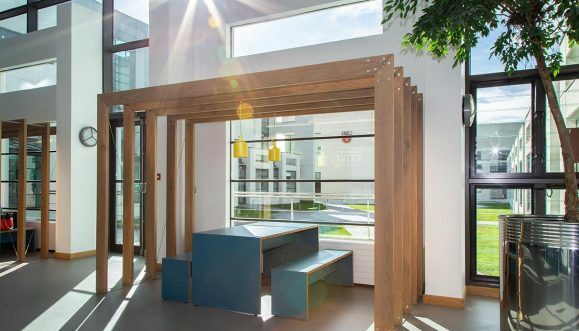 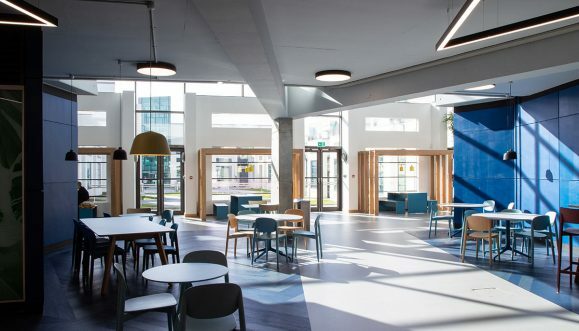 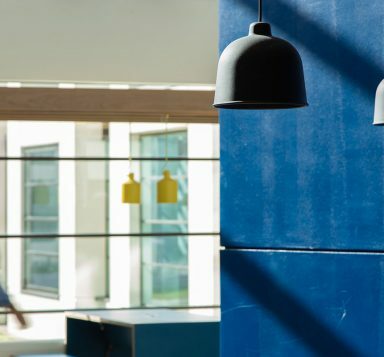 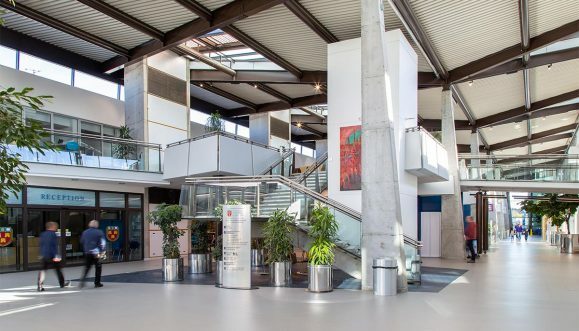 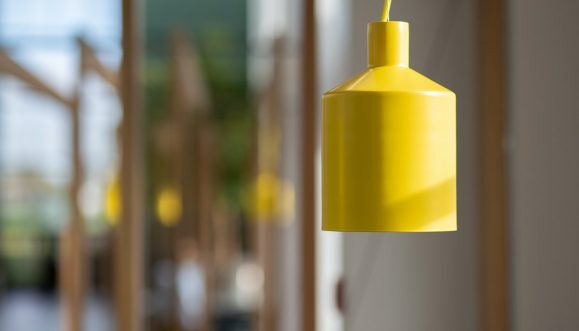 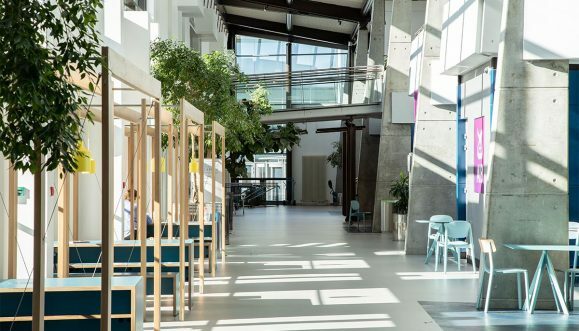 The students of IT Carlow now have a light-filled space with a myriad of colours visible through the lighting and furniture within these areas. 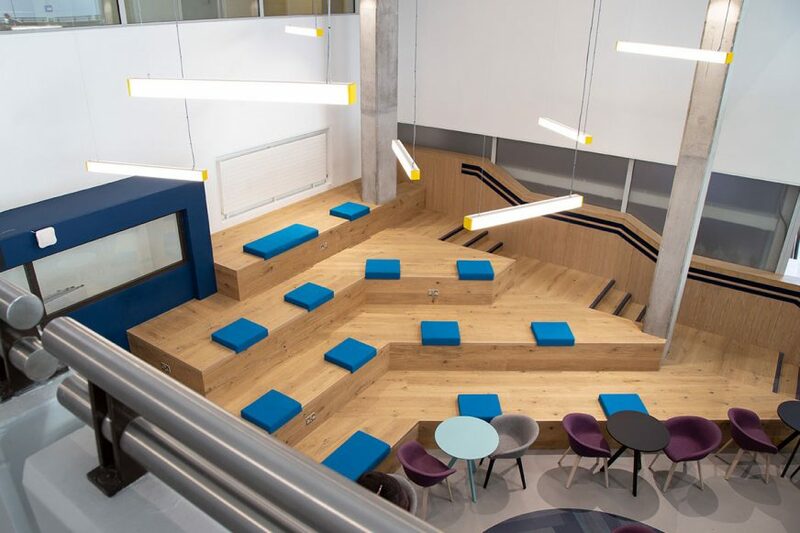 It has become a great place for students to relax, study and meet with friends in-between lectures. 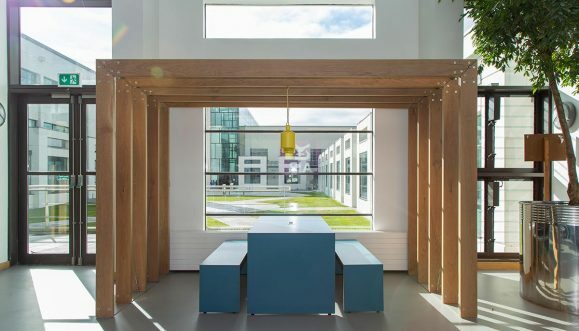 You will find both decorative and technical brands throughout various areas of this project. 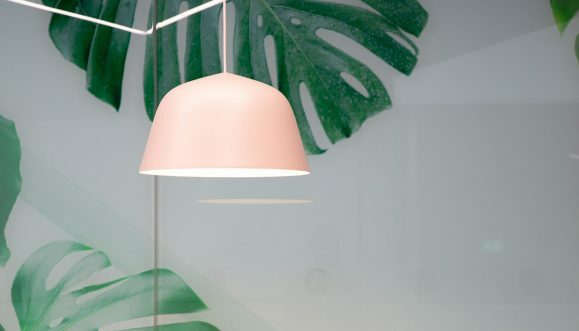 In terms of decorative, there is a mix of Scandinavian design present through the installation of Muuto and Zero products. 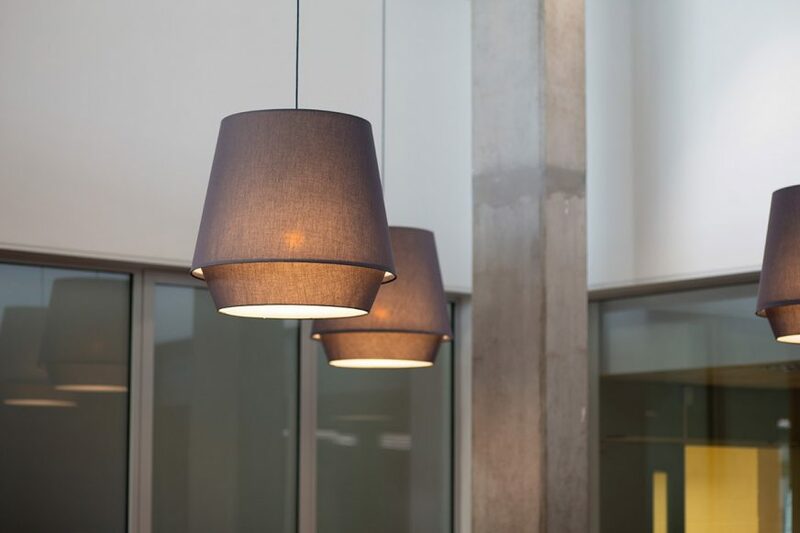 The project also features products from Italian brand Molto Luce and technical brands Ivela and Lightnet. 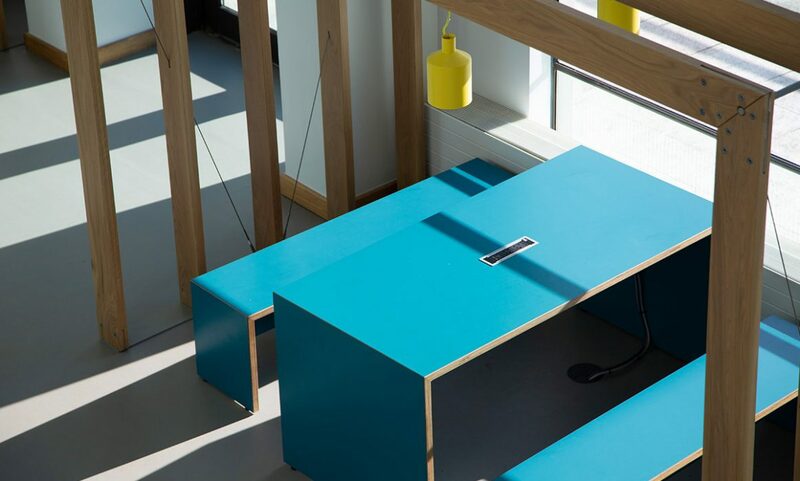 Products used: Zero Elements XL. 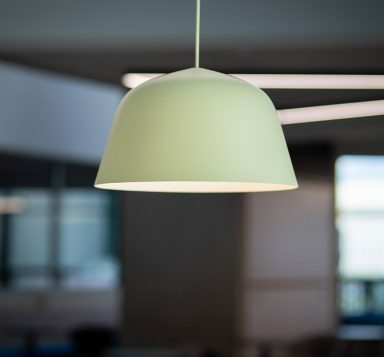 Products used: Molto Luce Take Office. 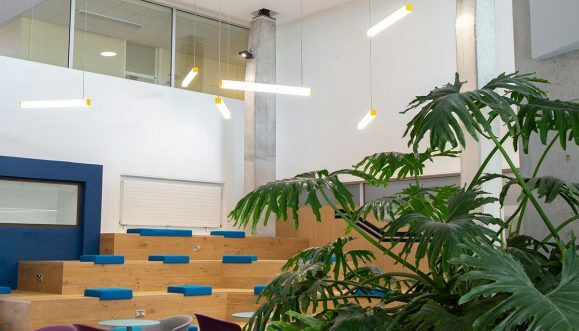 Products used: Molto Luce Take Office, Ivela Maxilito. 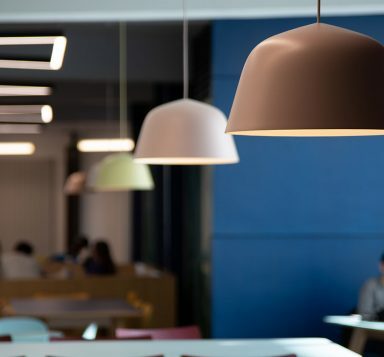 Products used: Lightnet Matric G5.